The Medium, Opera & Musical Theatre Scenes will be at Southern Utah University by the Department of Music under the direction of Professor Carol Ann Modesitt. This is a one-act opera that will leave you speechless because of the talent. You can purchase tickets online on SUU's website. Creative Variation: An Original Student-Choreographed Dance is presented to you by Southern Utah University's Department of Theatre Arts and Dance. I love watching dancers and I definitely take after my mom and always end up crying when I watch dancing. I don't know why it gets to us so bad but it does! 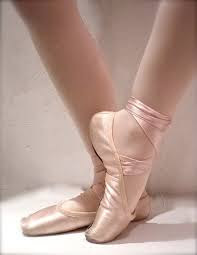 Dancing is just so beautiful! You can purchase tickets online on SUU's website.